Creative people, it is you we are looking for! YouthMetre partners are looking for videos documenting the implementation of the EU Youth Strategy and its goals at national and local levels. What is the future you want? How can it best be achieved? Your video can be a reportage, documentary, narrative (scripted) as well as an animation. There are no limits to your creativity, you can even submit multiple entries to the competition, spread your wings! Your video should have a total running time of between 1 and 3 minutes in length. You have a chance win 100 Euros and receive an invitation to the YouthMetre event that will take place in Brussels in February 2017. You have to be 18 years of age or older to enter. 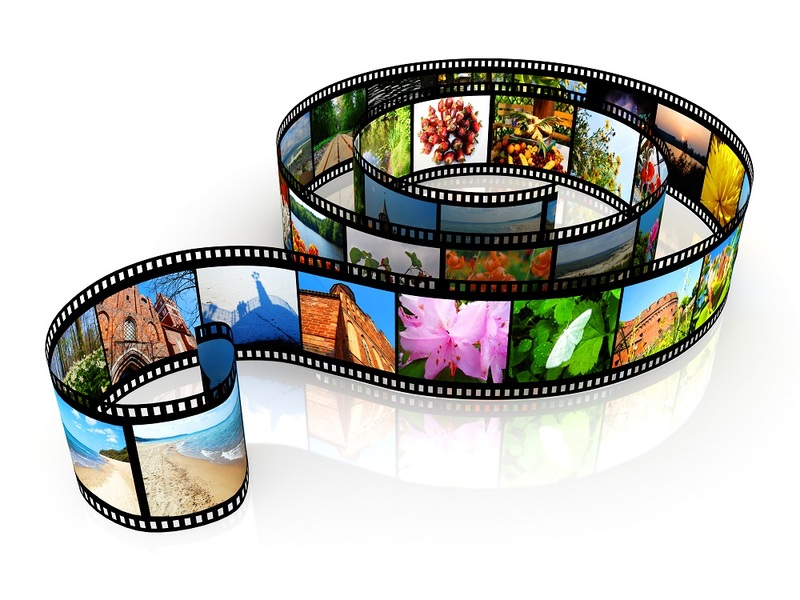 Videos may not contain any copyrighted music, images, or brand names without proper clearance. Foreign-language videos must have English subtitles or be dubbed in English. How to submit your video? Upload your video on YouTube or external file storage website and fill in this online submission form.